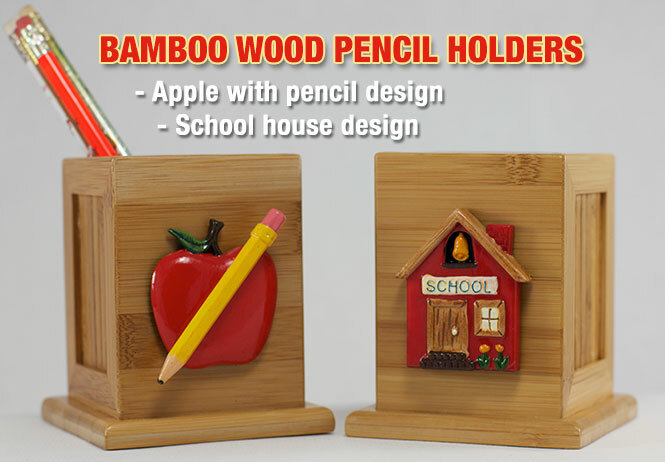 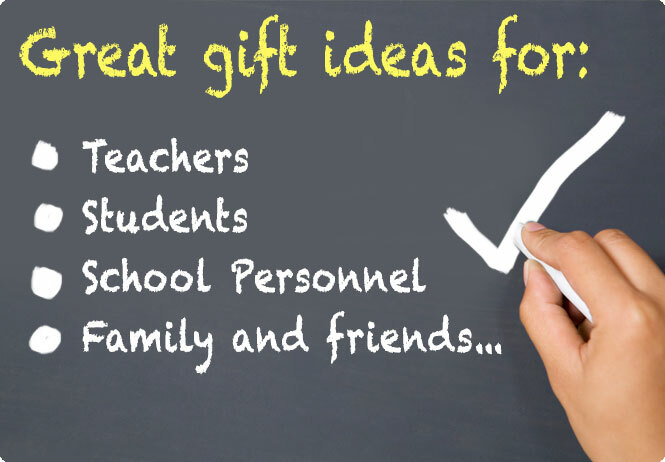 Gifts for Educators!, Education-themed gifts for teachers, students, school personnel, family and friends; including awards, bells, school bells, teacher bells, ribbons and much more. 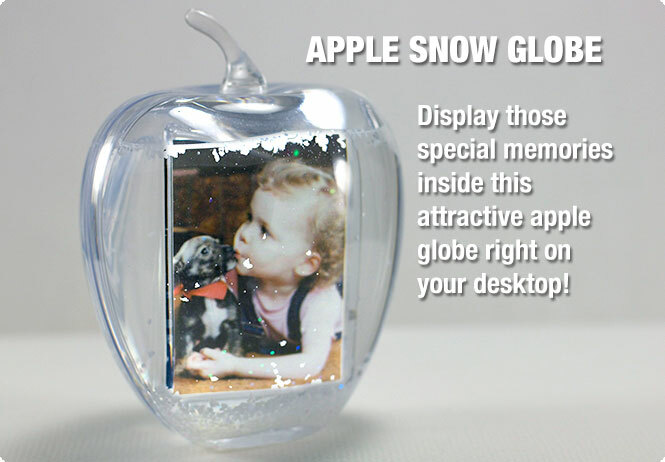 Shop our website for our premier and exclusive gifts on the web. 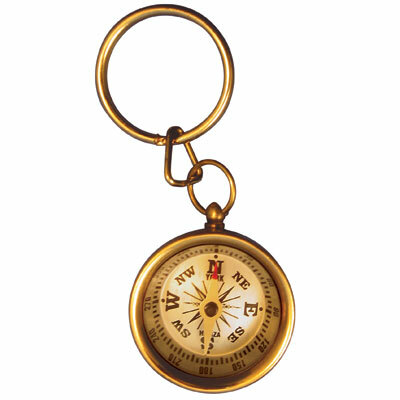 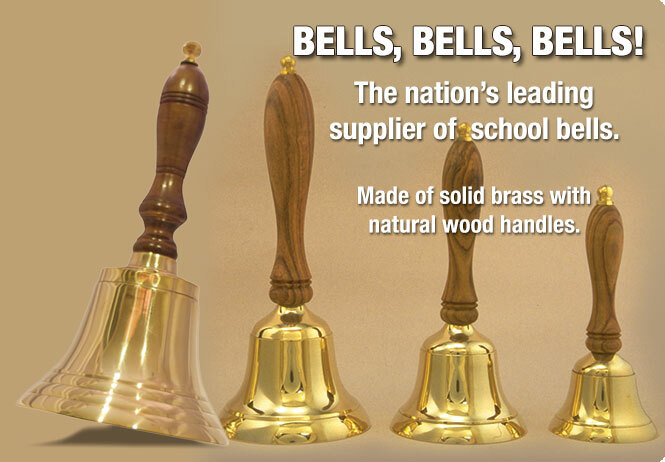 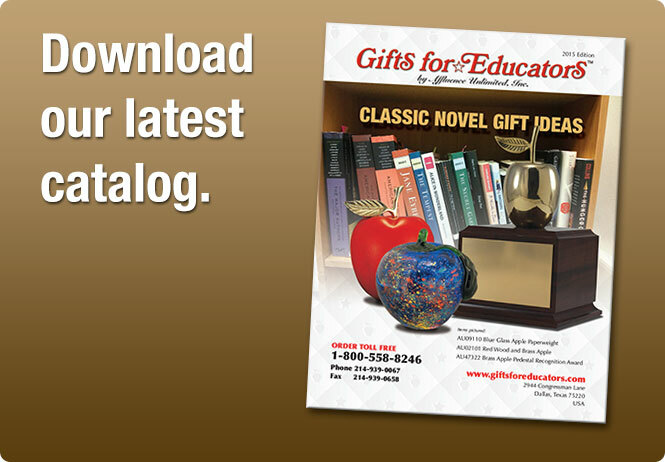 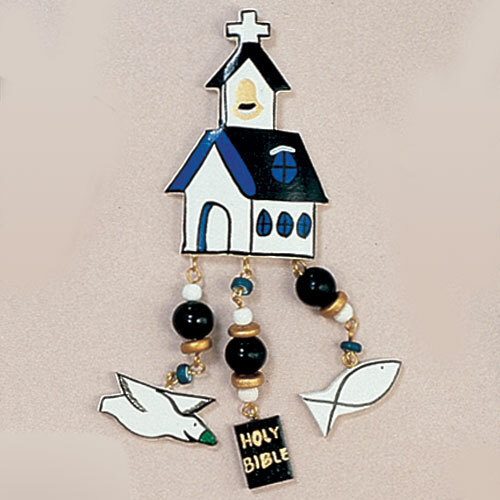 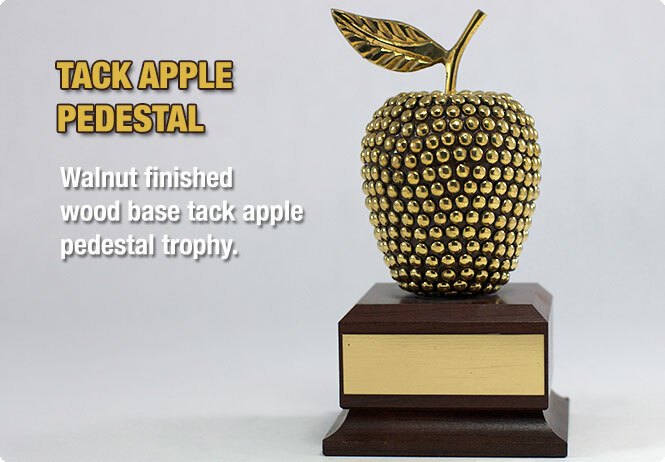 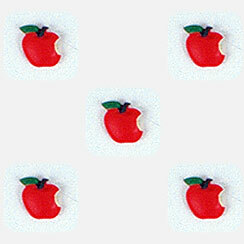 We offer a unique selection of gifts for educators, faculty, students, school personnel, family and friends, including bells and apples and much more. 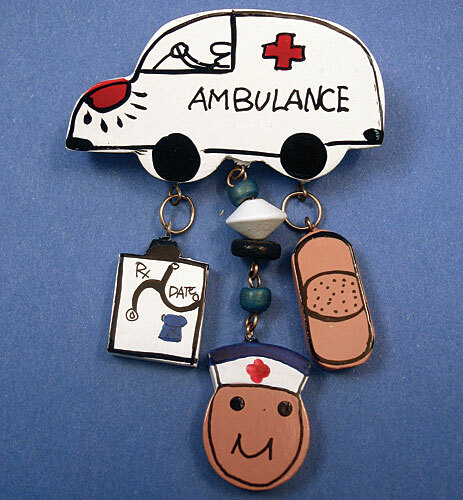 Call us anytime if you need help or have a question.